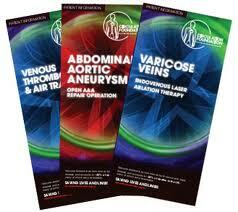 ABDOMINAL AORTIC ANEURYSM: What is the treatment? CAROTID ARTERY DISEASE: When is treatment indicated? LYMPHOEDEMA: Why is integrate management required?